Chores Cleaning offers more than just a cleaning service – we want to give you a great customer experience. Whether you need commercial or domestic cleaning assistance, our priority is your full satisfaction. Our professional employees take pride in their work, and pride in the wonderful feedback we receive from our clients, yet we always remember that we are dealing with people. We understand how a clean environment can help productivity in the workplace, as well as relaxation once you are home. With our offices in the beautiful riverside town of Bewdley, our permanent team of staff will cover all of Worcestershire, Shropshire and Herefordshire. We provide 24/7 availability and are happy to enter into short-term and long-term agreements which offer real value for money. Chores Cleaning can offer you a bespoke package to meet all your business cleaning requirements. Since 2009 we have worked with many clients, occupying many different types of property, all with different requests which we have met. In addition to a dedicated contracts manager, our professional teams are available 24/7, ready to provide a high quality service when you require it. Do you wish for the freedom to enjoy your home and precious family time? If you need assistance with your household chores, we are ready to help you remove the stress these jobs cause. With a service tailored to meet your exact needs, we can provide you with a full housekeeper or a one-off cleaning team, all for a great value price. We have built strong relationships within the property management sector and are experienced in the tasks required. 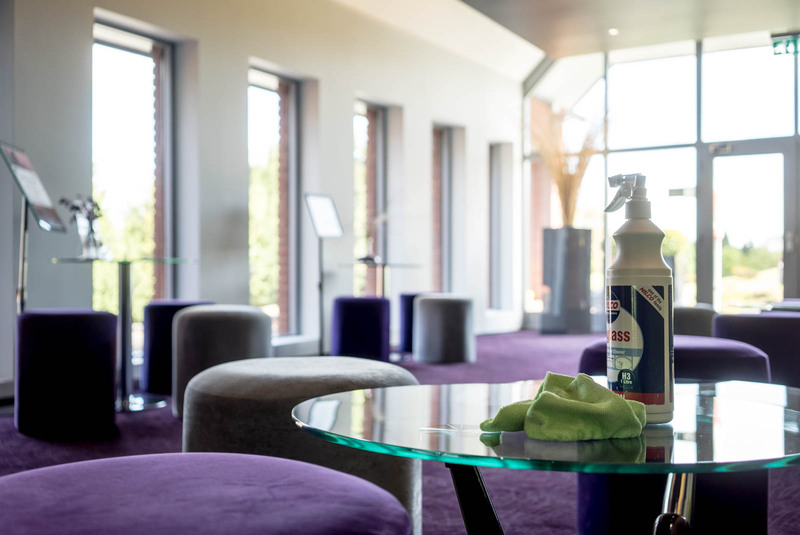 Our services can range from a single end of tenancy clean to the ongoing upkeep and maintenance of communal areas in a managed property. We can also provide Condition Reports and Asset Verification for free, as part of our regular services.